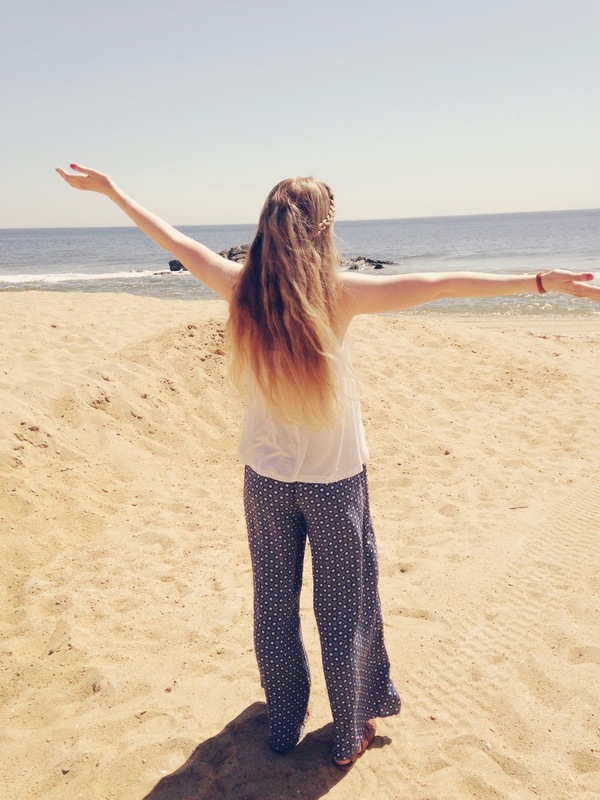 This week was comprised of a day at the beach, loads of reading and one too many fro yo runs. This girl will never pass up an opportunity to get some frozen yogurt. It truly is my vice. Fat shaming is just as bad as skinny shaming. Being too fat, too thin, too lanky, too short - everything about our bodies gets put in a certain box. You know, that there's something wrong with yourself no matter what. I love body image, I love talking about it, I love that people embrace themselves. I believe we should all do this. Love the skin you're in, right? When talking about body image, it seems to always be about coming down from a heavier weight "Before" to something more healthy "After" in society's eyes. However, everyone is on their own journey, how one feels in their skin is up to them. Mother of three, Tara, was a former body builder and realized no matter how healthy she looked or felt she still didn't love her body. So, she started the Body Image Movement. Tara believes that women should celebrate their bodies and that we all have to power to redefine beauty standards. Love love love all of this. Tara's website is pretty awesome and she is even trying to fund her own documentary which you can help support here. 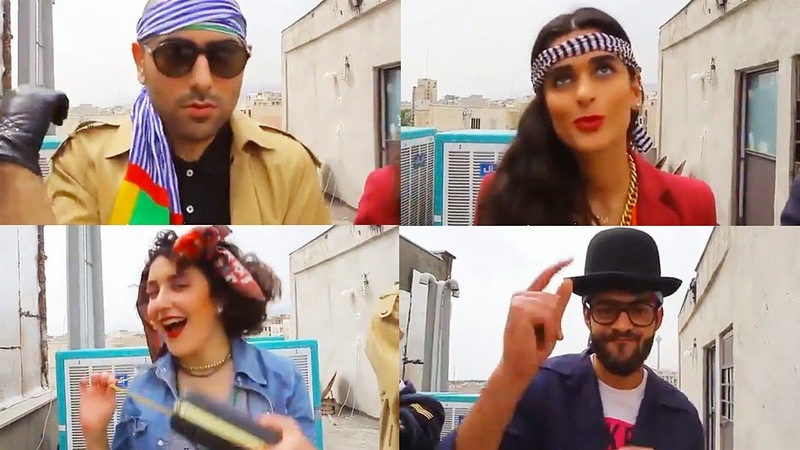 On Monday, a group of Iranians were arrested for filming a video to the song 'Happy'. Luckily, 6 of the participants of the video have since been released. In Iran, it is illegal for women to be seen without their hijab, which was shown in the music video. The video went viral and so did the participant's swift arrest. Twitter spread messages of #freehappyiranians and Pharrell even spread his own opinion on the matter. The power of social media played a role in setting these individuals free and that's something to be happy about. Is this creative or just plain creepy? 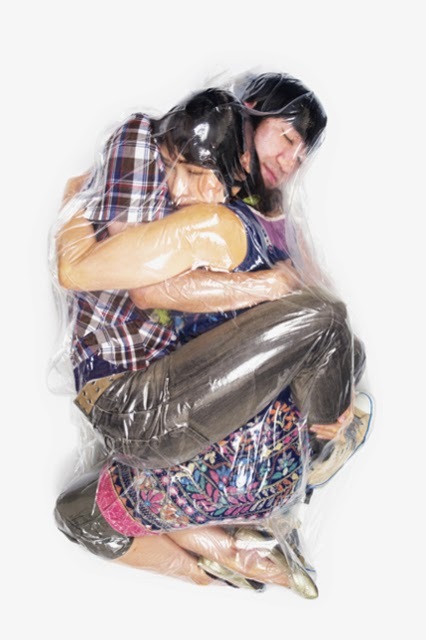 Japanese artist Haruhiko Kawaguch started a new series of portraits called "Flesh Love", where he shrink wrapped strangers together. This idea, presumably, comes from the extremely popular video "Strangers Making out" which I talked about a few months back. (see here) Kawaguch's work was best put by Refinery 29 as portraying "The closeness can sometimes feel like all of the air is sucked out between you and your partner". No one can craft a song quite as beautifully as Ed Sheeran can. 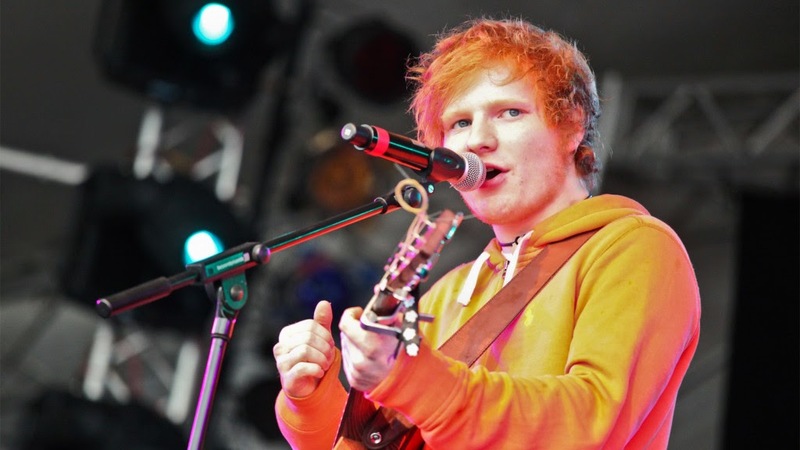 On June 23, Sheeran's highly anticipated second album, X, will be released. To tease us all, he's released two singles : Sing and One. This week, he released his video for Sing and it was not what I was expecting at all and I mean that in a good way! The only thing that could ever be cuter than Ed Sheeran is a muppet version of himself singing his hit song. 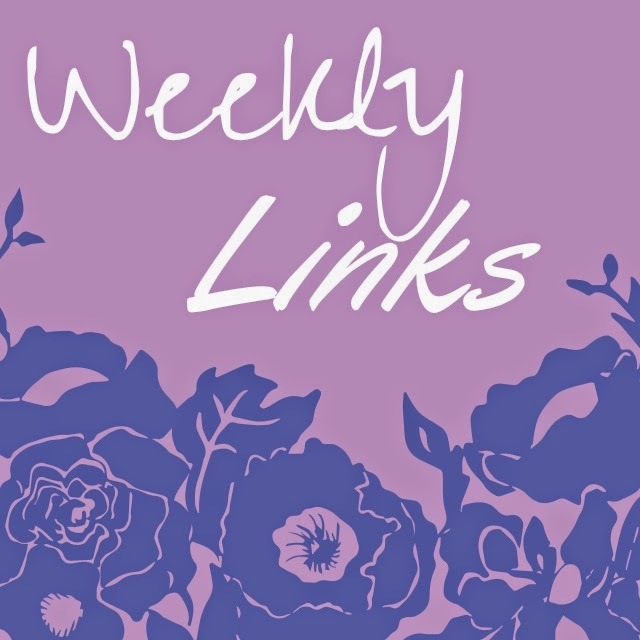 PS- Here's a quick glance of what's on the blog Monday. See you then!